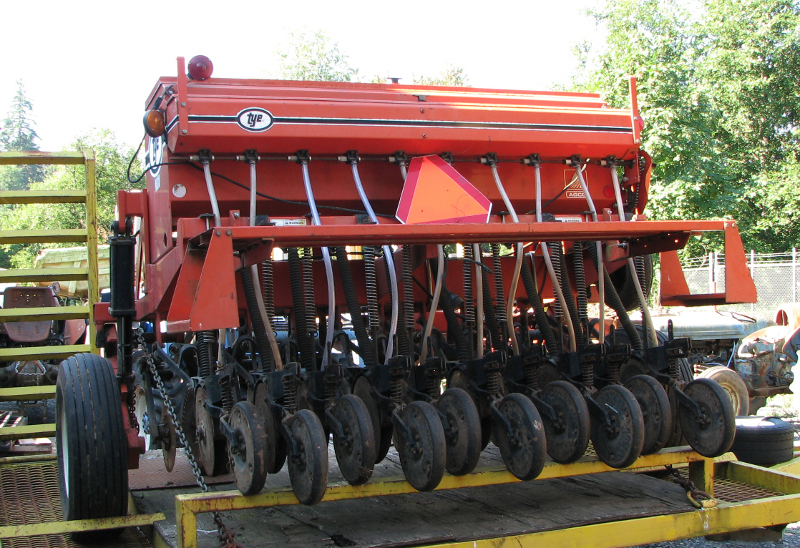 The Clackamas Soil and Water Conservation District currently offers an Equipment Rental Program which makes a variety of agricultural equipment available at reasonable prices to Clackamas County residents. This program was originally created to provide hard-to-find equipment to help farmers and land managers conserve soil and water. This equipment is typically not available through other rental agencies and is often too large an investment for farmers who may only use it once or twice a year. The Conservation District recognizes that our agricultural producers have the ability to be our very best conservationists by keeping their land in production using good stewardship practices. Our Equipment Rental Program is one way we can help!